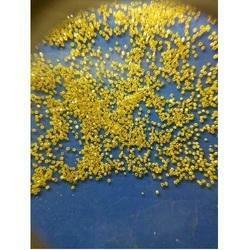 We are a leading Manufacturer of znd diamond powder from Surat, India. We hold expertise in manufacturing, supplying and exporting Saw Grade Diamond Powder. High-grade crushing is used by us to process the powder in compliance with set norms and guidelines.